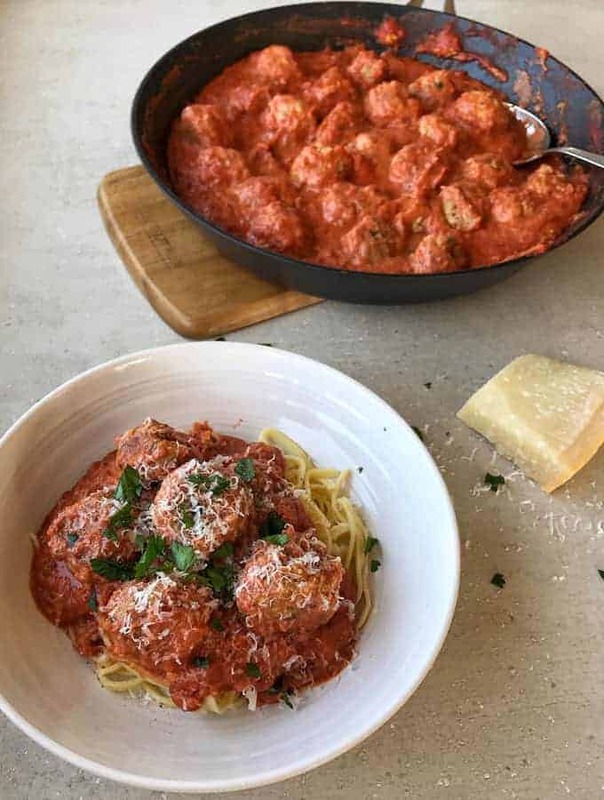 These delicious Italian style pork meatballs are served in a creamy tomato sauce, pour them over pasta and you have one amazing family dinner! 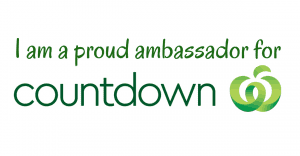 I am so happy to be partnering with Countdown to create this delicious meal using New Zealand free farmed pork. All of Countdown’s pork is now 100% free farmed and they are committed to supporting Kiwi farmers by using local suppliers whenever possible. 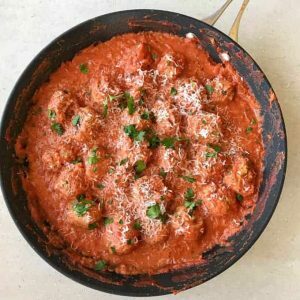 It is such a versatile meat and I have used pork mince to make these tasty Italian style meatballs. 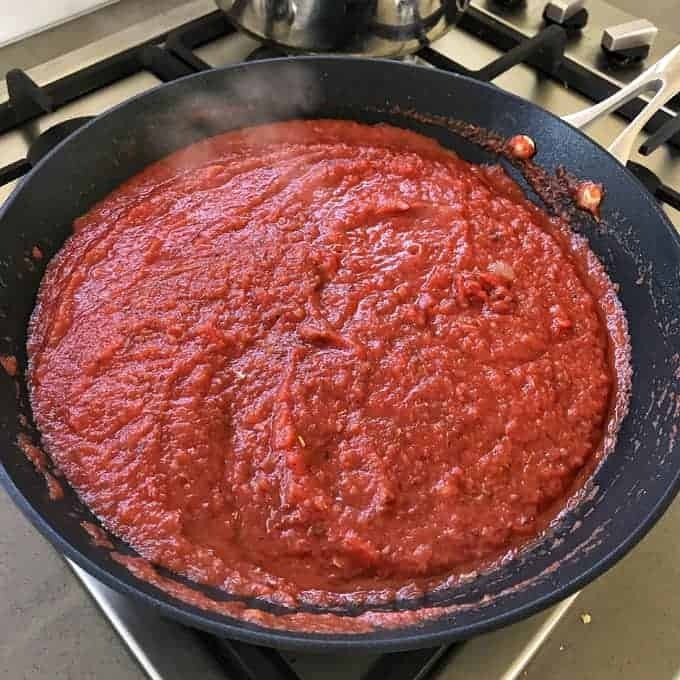 This recipe is super easy to make you just combine the meatball ingredients, roll them up, fry them, then put them to the side while you make the delicious tomato sauce. Add the pork meatballs back to the sauce stir in some cream and serve on top of pasta. 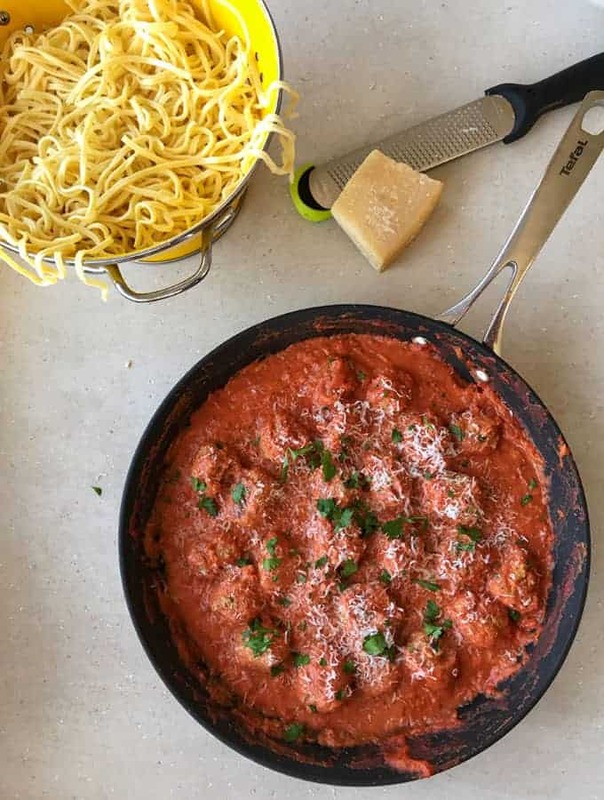 I served my meatballs with the Countdown’s fresh Linguine and loads of Parmesan grated on top. 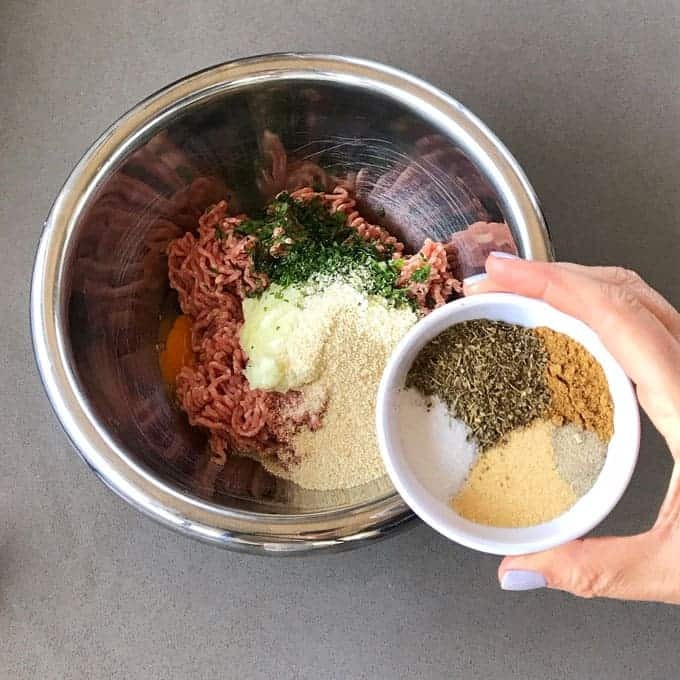 To give my pork meatballs and Italian flair I added garlic powder, salt, pepper, Italian flat leaf parsley and some delicious Countdown mixed herbs. You just combine all of the ingredients together in a bowl then roll it into small balls. This recipe makes about 30 meatballs and serves 4-6 people depending on how hungry you are. I’m so happy with the way this recipe turned out! The flavours all go together so well. 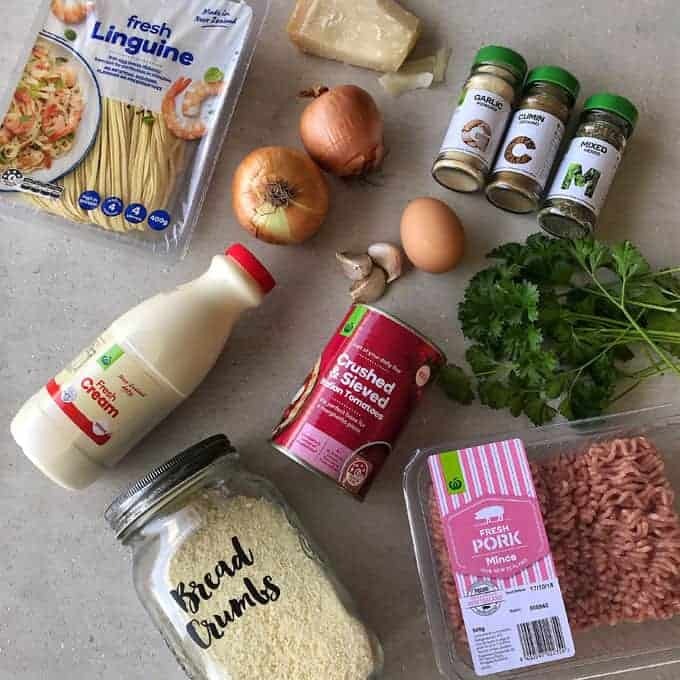 It is so good knowing that all Kiwis can buy affordable free farmed pork from Countdown, such a great meat for creating amazing family style meals. 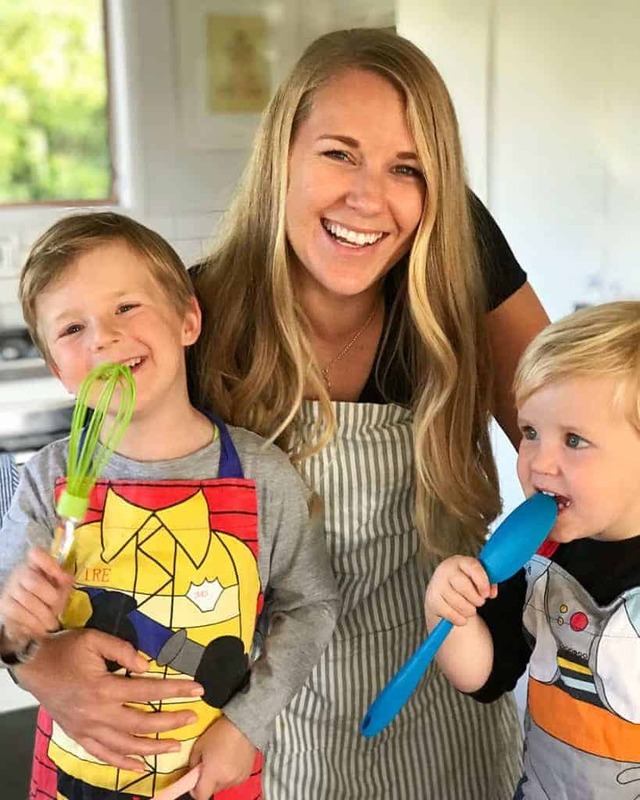 I hope your family enjoys eating this recipe as much as my family did. 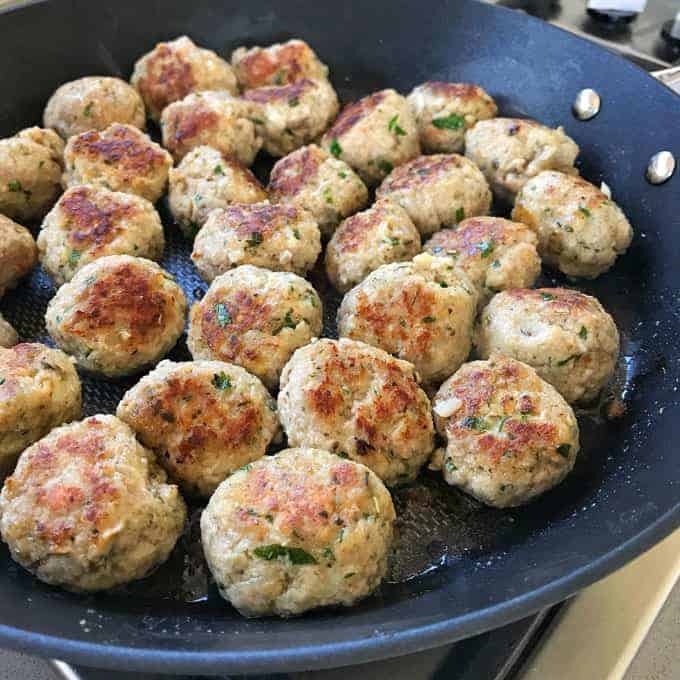 In a bowl combine together all of the ingredients for the pork meatballs and roll into small balls, chill in the fridge until ready to fry. I had about 30 small meatballs. Heat the olive oil in a large frypan brown pork meatballs on all sides then remove and cover with foil. Add the meatballs back to the hot tomato sauce and simmer for five minutes turning meatballs to coat all over in the sauce. Pour in the cream and then gently stir meatballs and sauce until mixed in. Serve your meatballs on top of cooked pasta (I used fettuccine) with lots of freshly grated Parmesan and season with salt and pepper.